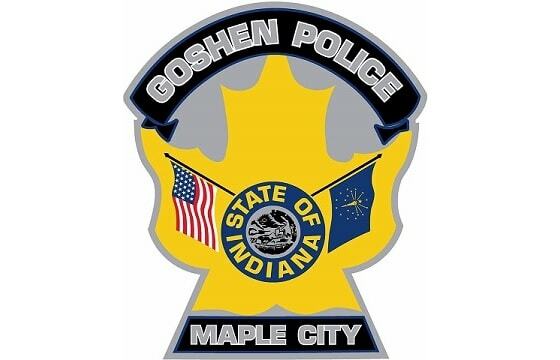 Four people have been arrested after an hours-long standoff in Goshen. It started as a call about an armed robbery. The heist happened around 7:10 a.m. on Wednesday, April 10, in the area of Cottage and Lincoln Avenues. A vehicle matching the description provided by the Mishawaka man who was robbed was seen in the 100 block of Cottage. Officers watched as a person got out of the vehicle and entered an upstairs apartment. One male left the residence and was taken into custody. Three others refused to leave the home, leading to the Elkhart County SWAT team being called to help. Around 10 a.m., the three remaining people were taken into custody.